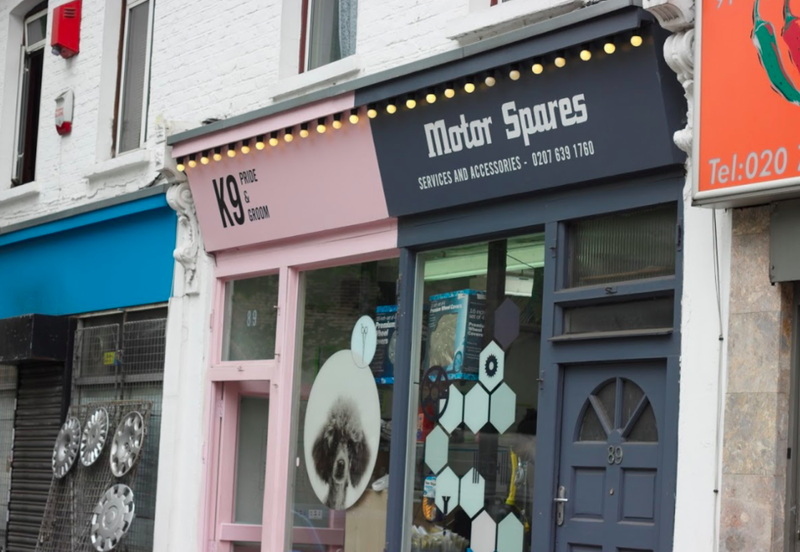 K9 Spares & Repairs - Car Parts Store In Nunhead. 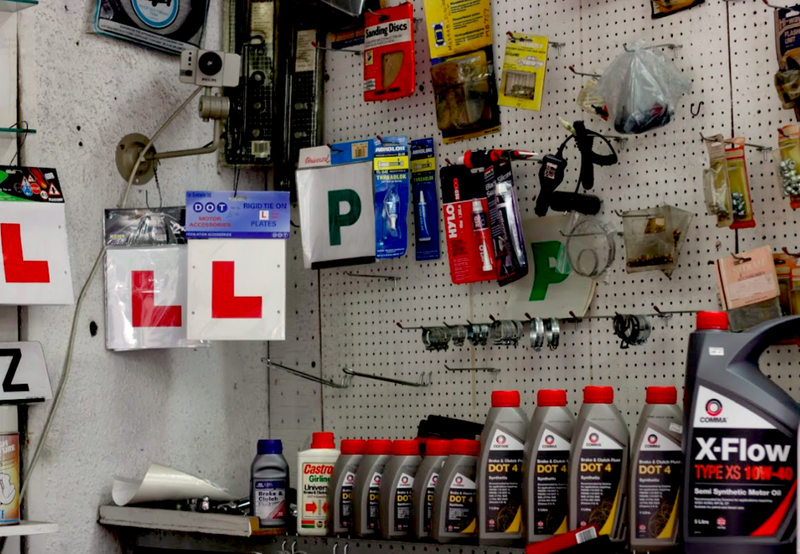 K9 Spares and Repairs is an independent car parts store in Nunhead, South East London. 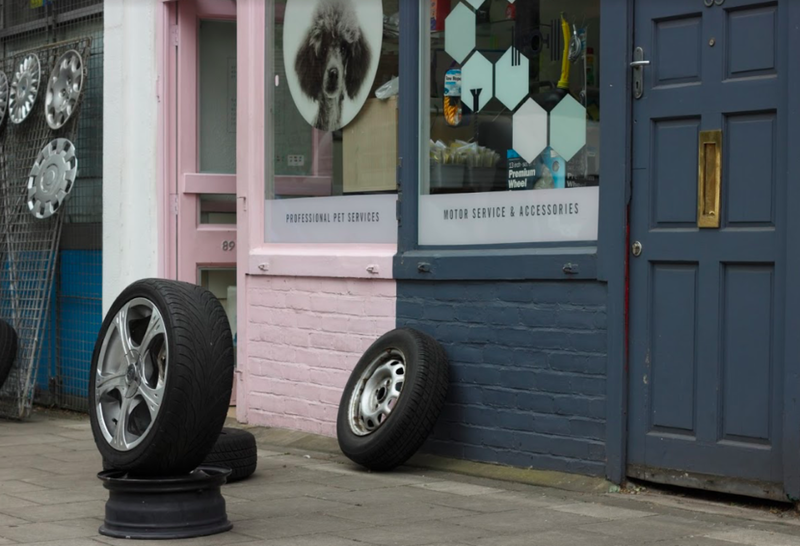 Conveniently located just seconds away from Nunhead Station, K9 Spares and Repairs is a professional car parts shop offering car accessories and replacement. Situated in a shop together with K9 Pride & Groom, the welcoming owner has a vast variety of skills and long-standing experience, which attracts customers from all over. Providing car parts replacements, car accessories and much more, K9 Spares and Repairs has whatever you are looking for. The excellent customer service, combined with great service at affordable prices, has received outstanding positive feedback and has been rewarded with a growing number of repeat clientele. At K9 Spares and Repairs, you can be assured that whatever problem you have will be looked at and dealt with precisely, making fulfilling every customers wishes their ultimate priority. Pop in and say hi!